Mariah Katherine Becker and Jason A. Aitkins Jr. 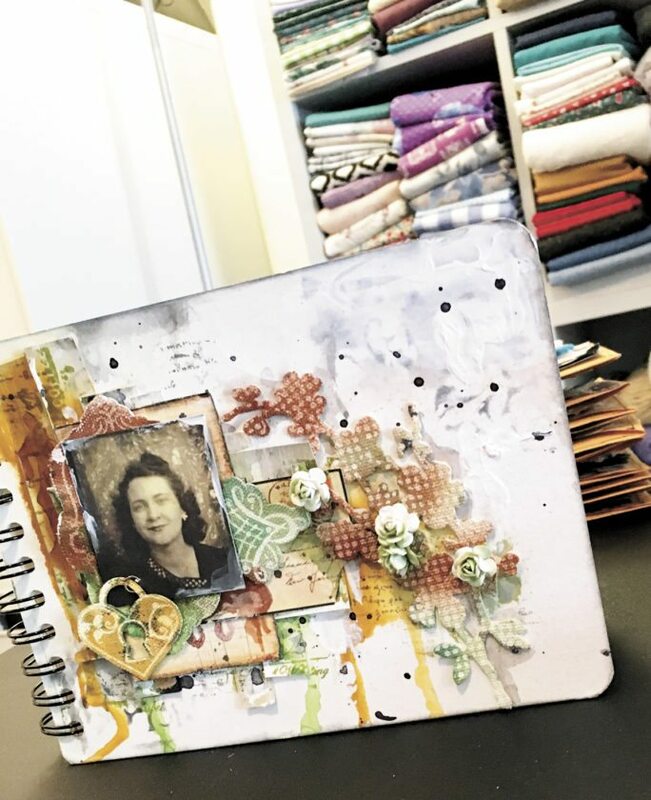 The cover of one of Kate Yetter’s journals includes many layers, like the inside pages. A closer look at some of the pages of Yetter’s art journals reveals layer after layer of texture, color and detail. 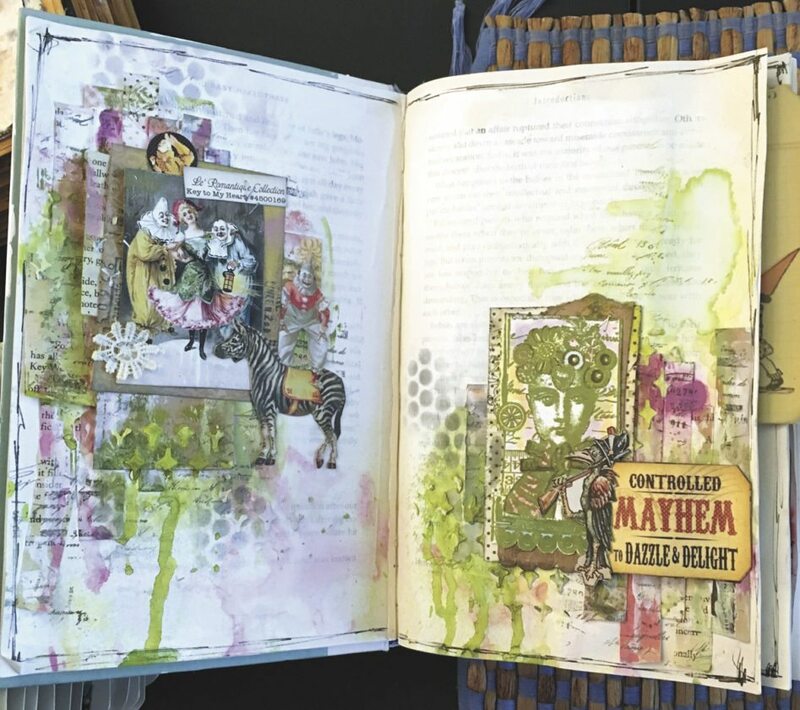 Yetter displays some of her art journals, which become quite thick due to layers and layers of paint, ink, texture mediums, papers and embellishments on each page. 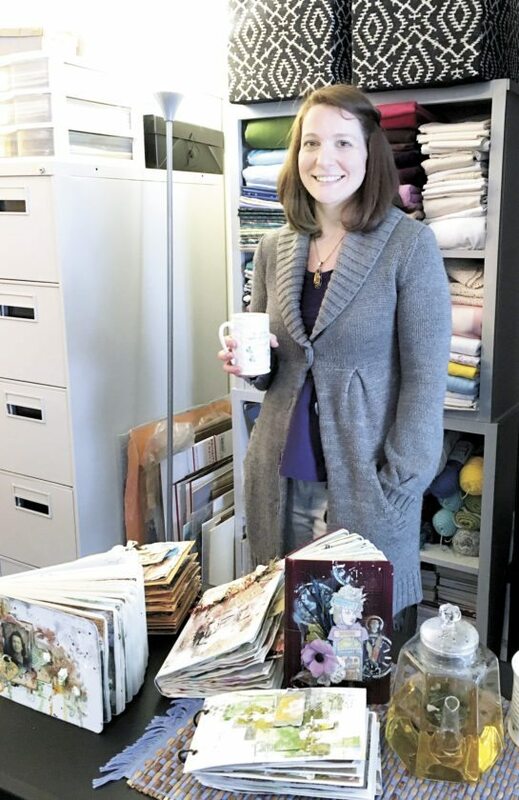 A pot of freshly brewed tea, an art journal and a backdrop of fabric can be found in Kate Yetter’s ‘art studio,’ which is actually a portion of the family room in her Lewistown home. 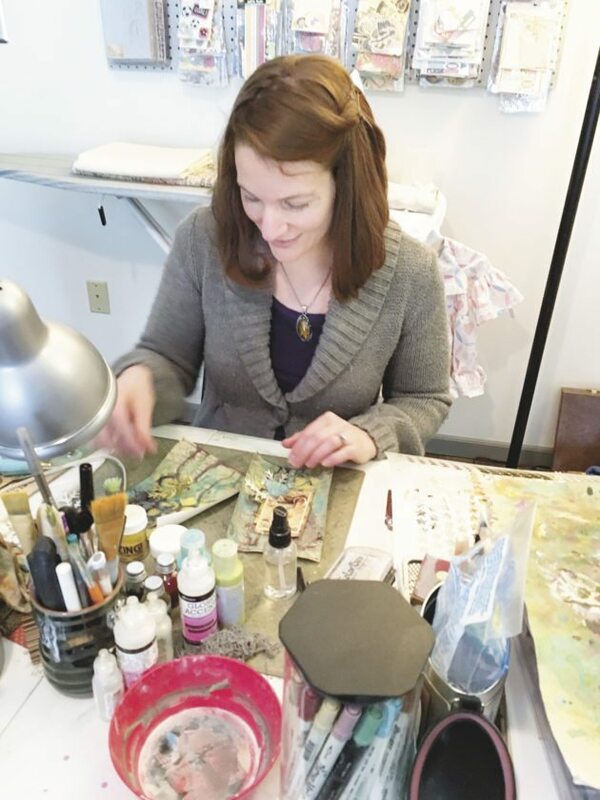 As a busy mother of three, Yetter says finding time to create art is limited, but she takes advantage of nap time to work at her desk in the family room of her Lewistown home. LEWISTOWN — The front cover of the magazine invites readers to see “Kate Yetter’s impressive and delicate layering effect” on Page 32. 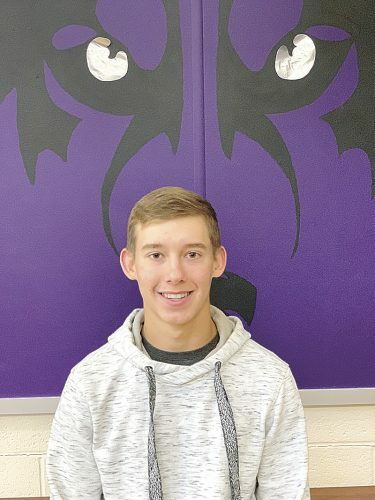 Yes, the Lewistown artist’s work can be found there — and on Page 8 through 15, 33 through 38, and 41, 54-55, 72-73, 110-111, 125-126 and 131. In fact, Yetter’s work appears on 25 of the 144 pages in the January/February 2018 issue of “Art Journaling” magazine. 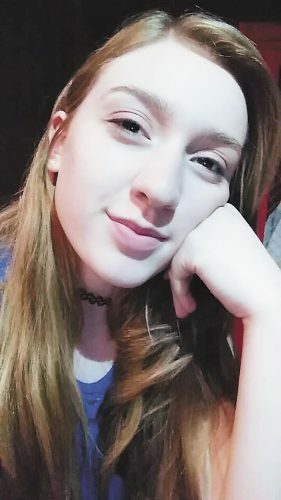 She has also been published in several past issues, and in some of the journal’s sister publications as well. 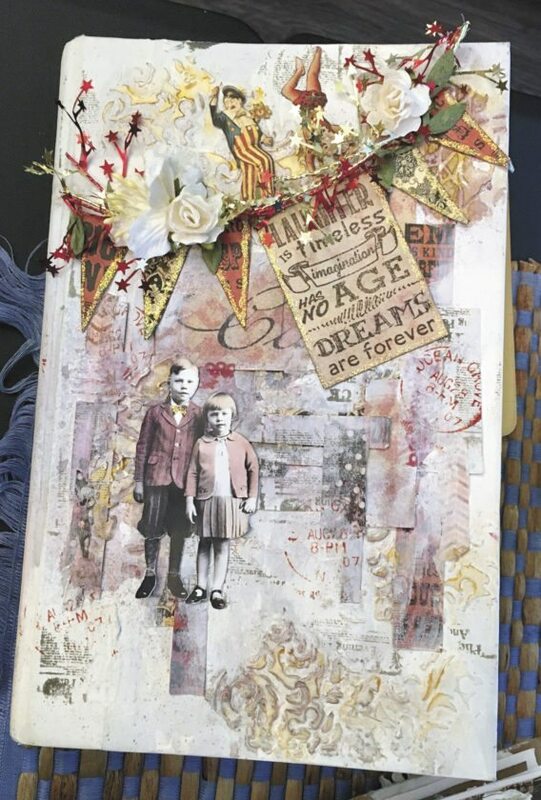 Art journals are visual, rather than written, diaries of the artist’s life, thoughts and ideas. 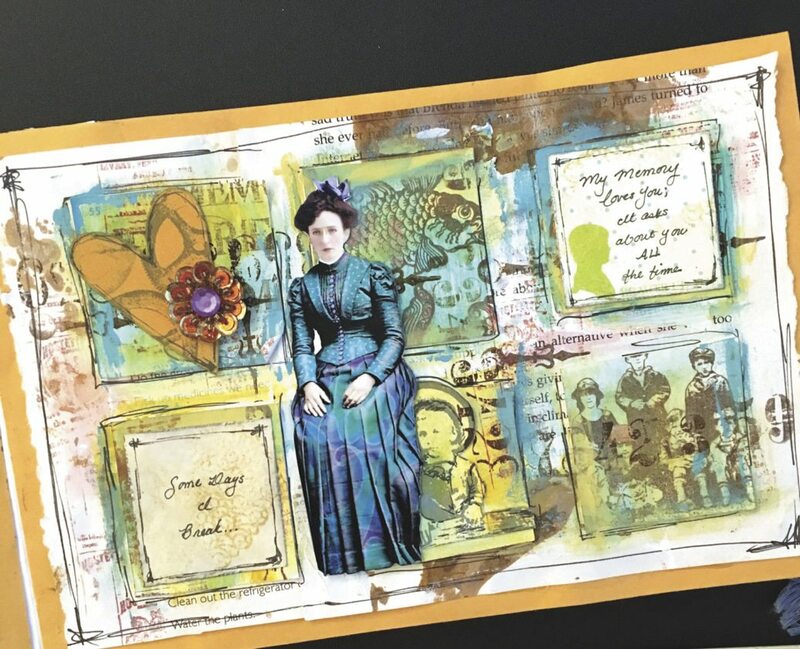 There’s no right or wrong way to make an art journal — the styles, formats, mediums, colors and images used are as limitless as the imaginations of the artists themselves. 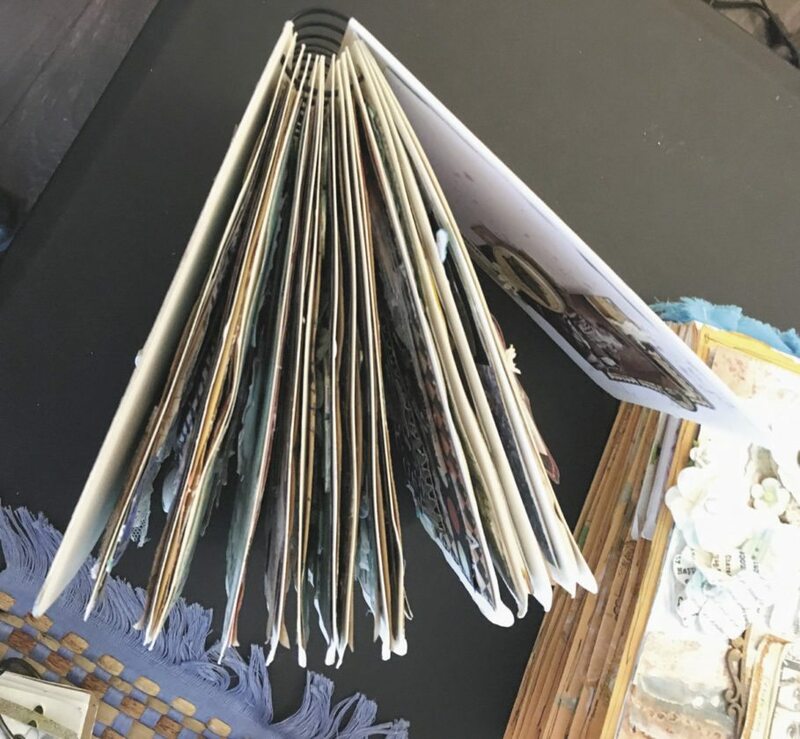 “Art Journaling” magazine is one of about 30 publications produced by Stampington & Company, a California-based publisher specializing in a variety of arts and crafts. The publications are sold in bookstores, arts and crafts stores, by subscription and online. 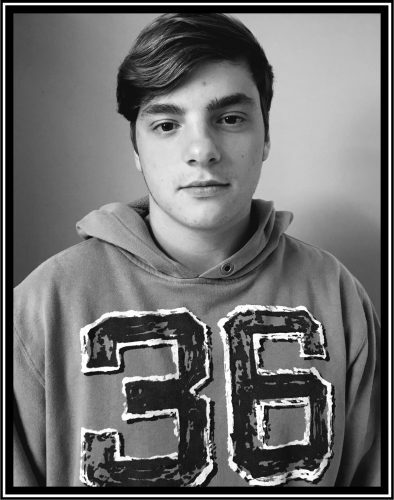 Most of the content for the magazines come from artwork and articles submitted by readers like Yetter. Payment for publication comes in the form of free copies of the magazine. However, sometimes contributing artists are asked to write articles about their work, and they are paid for those, Yetter said. The publisher may also ask the artist to answer some basic questions about topics ranging from favorite techniques to supplies to the artistic process. Their answers, as well as details from photos of their work, are used in columns published throughout the magazine to supplement the featured articles and artwork. When Yetter completes a journal that she wants to submit, she labels it according to the magazine’s submission guidelines, then ships it off to California. The magazine staff photographs the entire journal, then returns it. The artist then waits to see how much of her or his work will be published, and where. asked to write articles about two of her journals. 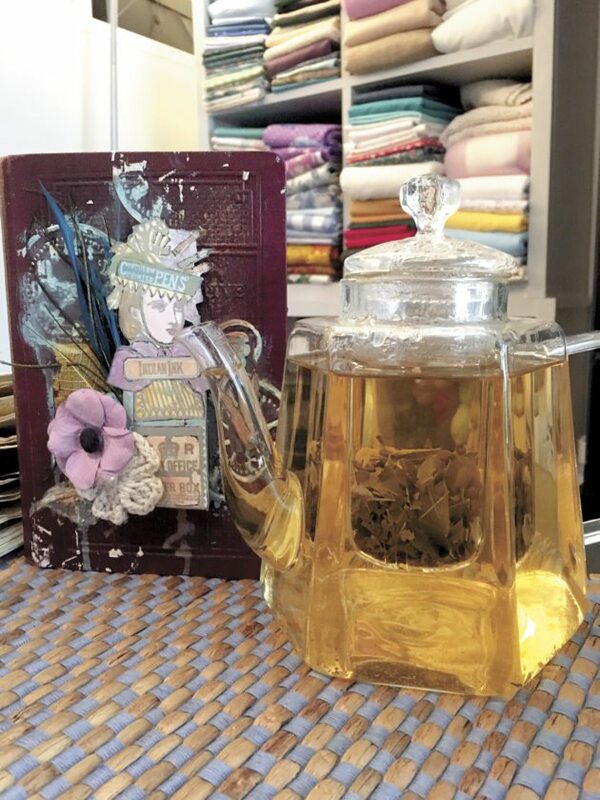 “Splashes of Tea,” describes her obsession for tea and how it “has permeated many aspects of my life.” The eight-page spread includes full color photographs of 15 pages from her journal, as well as a picture of the cover, and a side view of the journal that shows how the layers of paints, inks, paper and dimensional embellishments on each page makes one journal grow to the size of a stack of books. Her second article — the one that begins on Page 32, as mentioned on the cover, is called “Little Things,” in which Yetter documents “the little things that give us the strength to make it through our day.” For seven pages, readers can see 11 of Yetter’s colorful, highly layered journal pages, and read a little about not only what inspired her to make the pages, but also how she went about it. Yetter said she has taken art lessons from the time she was very young and credits her artist grandfather for teaching her to paint with watercolors. It was her favorite medium until her time to paint became more limited after the birth of her children. She and her husband are the parents of sons, age 7 and 10, and a daughter who just turned 2. 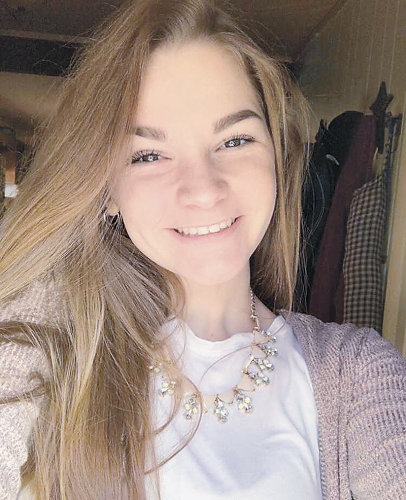 She is a registered nurse who became a stay-at-home mom when her family moved back to her husband’s hometown of Lewistown four years ago for a job opportunity. After the birth of her second son, Yetter said, she began watching YouTube videos and discovered mini-albums, which she embraced as a form of memory keeping. “I’m all about preserving memories,” Yetter said, adding she she prefers making mini albums to traditional scrapbooking. Making mini albums led Yetter to mixed media artwork. The subject matter of Yetter’s art journals often reflect her interests — tea, Indian and Asian culture, sewing, and reading, for example. “I like making things with my hands,” she said. “I have withdrawal if I haven’t been able to create anything in a long time,” she said. Yetter intends to keep sending her journals for possible publication. 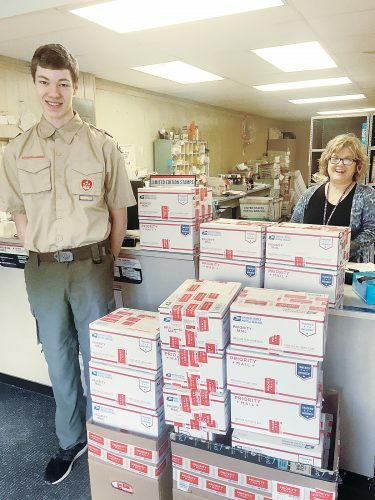 “Practically all that I’ve sent in, they’ve used,” Yetter said. “They have one now. It’s a fabric art journal,” reflecting her love for sewing. Yetter doesn’t know if the publisher will use it in “Art Journaling,” or put it in another of other publications where it might be a better fit with a particular theme. In addition to having her work published in magazines, Yetter has been a guest designer for a variety of companies and websites pertaining to her craft, and maintains a blog that has a regular following. As a guest designer, the artist uses a company’s products to create artwork, which is shared on websites and blogs to inspire others. Since she became a busy mother, Yetter has had to slow that down and is now a guest designer for just one company — Paper Artsy, a craft supply company based in the UK. “I post for them only once every six or eight weeks, rather than once a week. Some require you to post more often, and it’s just too much,” she said. Maintaining her blog “takes time, too, but you really have to keep it up, or interest will be lost.” Yetter tries to post twice a week on her blog, which can be see at scrapyardthe.wordpress.com.